Hydra has taken over! 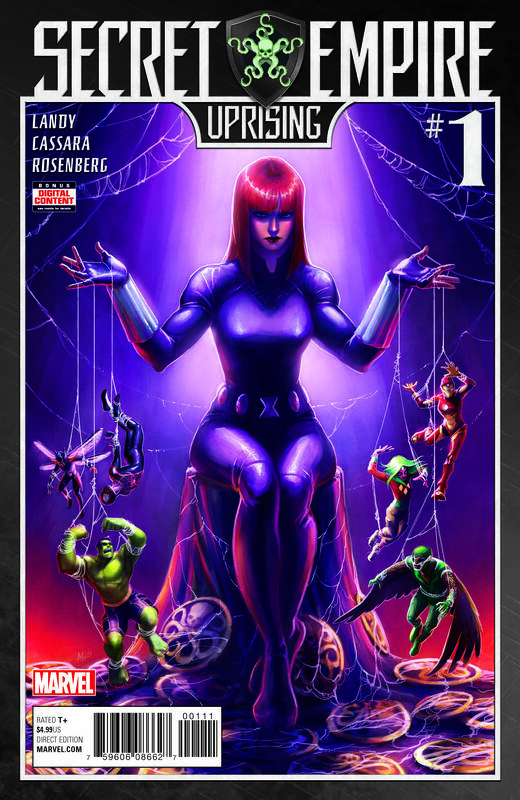 The Black Widow has a dangerous plan to take them down, and it may require the heroes of the Marvel Universe to cross a line they never thought they would! 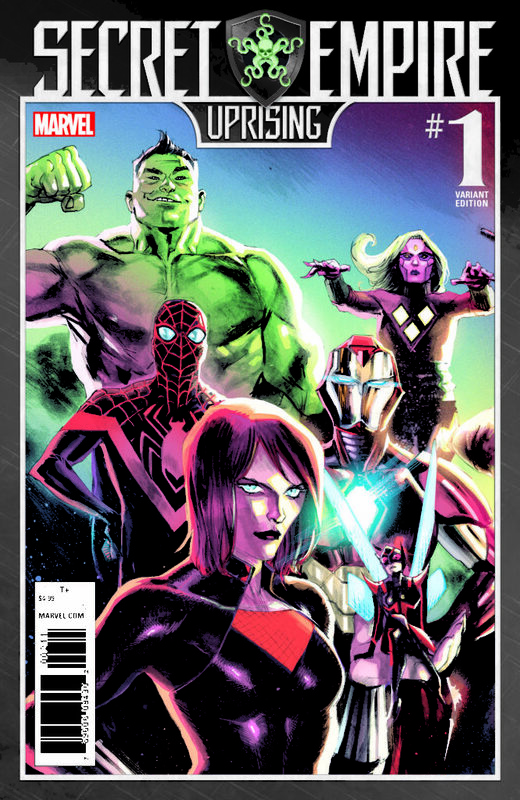 Helmed by Derek Landy, writer of the blockbuster, award-winning Skulduggery Pleasant series, with art by Joshua Cassara (New Avengers) it’s time for Natasha Romanoff to unite the next generation of Marvel heroes against the oncoming forces of Hydra with SECRET EMPIRE: UPRISING. 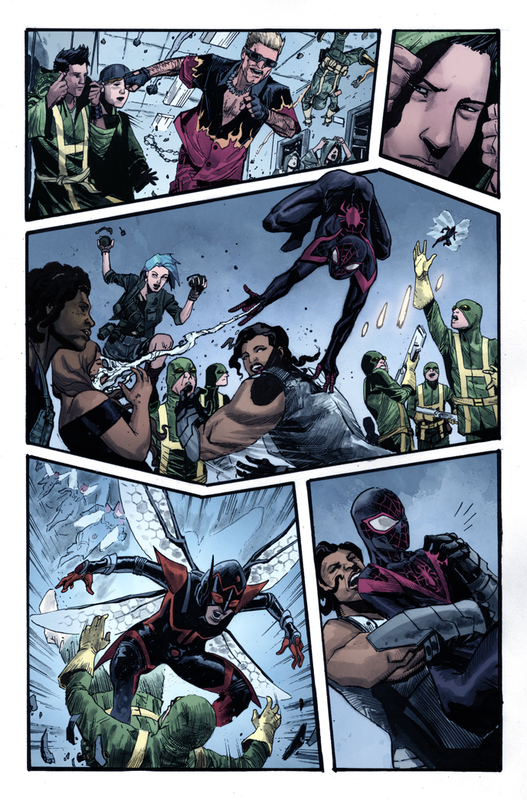 An integral installment in the Secret Empire saga, SECRET EMPIRE: UPRISING enlists the younger heroes of the Marvel Universe – Miles Morales, a.k.a. 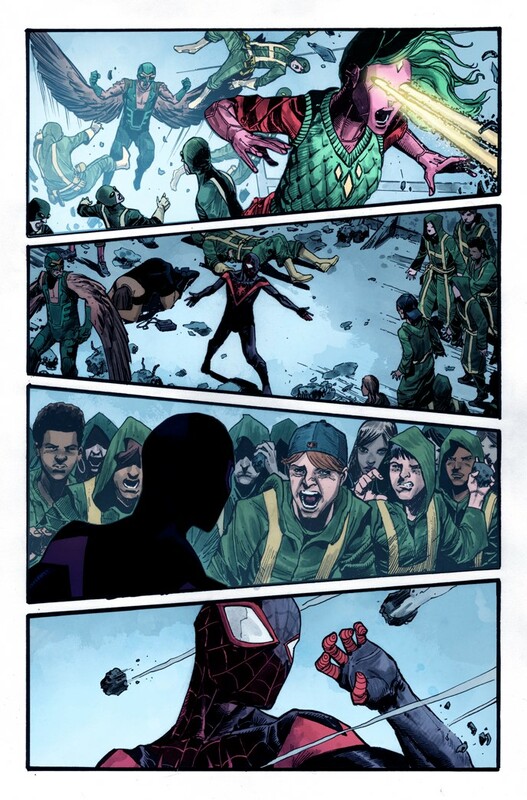 Spider-Man, Ironheart, Wasp, Amadeus Cho, Falcon, and Viv Vision for a dark-ops mission no one – not even the heroes themselves –are prepared for. 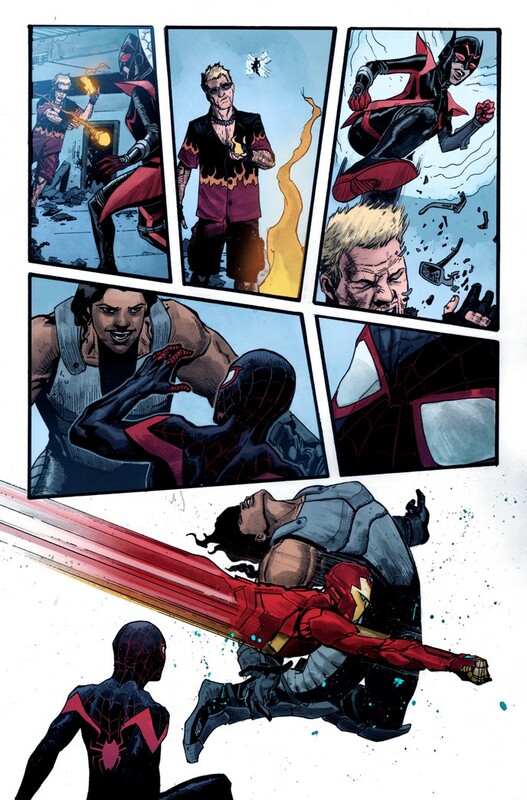 Can Black Widow forge these champions into a new elite strike team against Hydra’s forces? Or will her time run out and send the younger heroes into the fight unprepared for what’s to come? Be here this May when the age of innocence ends and the next generation is forced to take a stand in SECRET EMPIRE: UPRISING from Derek Landy, Joshua Cassara, and Marvel Comics.